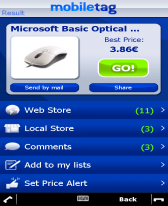 barcode freeware downloads for Windows Mobile Phone. 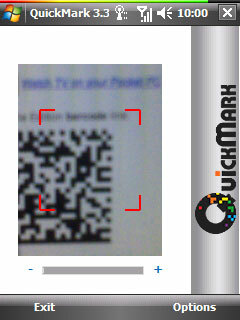 Summary: ordering via barcode scanner and save list to pc as csv-file. For german users! Germany. 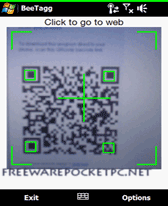 Summary: mobiletag is a universal reader that can scan any type of 1D, Datamatrix, QR barcodes. 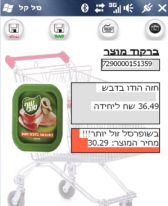 It also integrates a price comparator: scan to compare product prices and find the best offers. 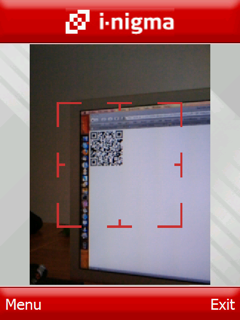 Summary: Scan 2D-barcodes with your device camera ! 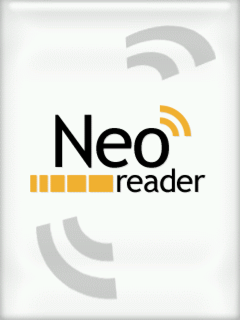 Summary: NeoReader turns your camera phone into a code scanner and provides one-click access to mobile content on the go ! 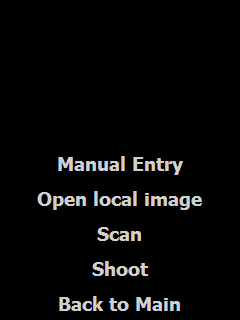 Summary: Download i-nigma barcode reader and discover the coolest way to get content on your camera enabled mobile device. 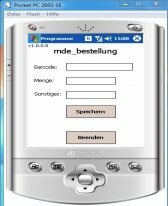 Summary: Save scanned barcodes to text file with AppendCompanion!